I hope this post finds you seizing the first day of 2014 and not in bed with a hangover... either way, I wanted to start the year off with a fun post. I have shared a few recipe roundup posts with you before: seasonal, holiday-related, and your favorites. Today, I thought it would be fun to simply share my favorites with you. 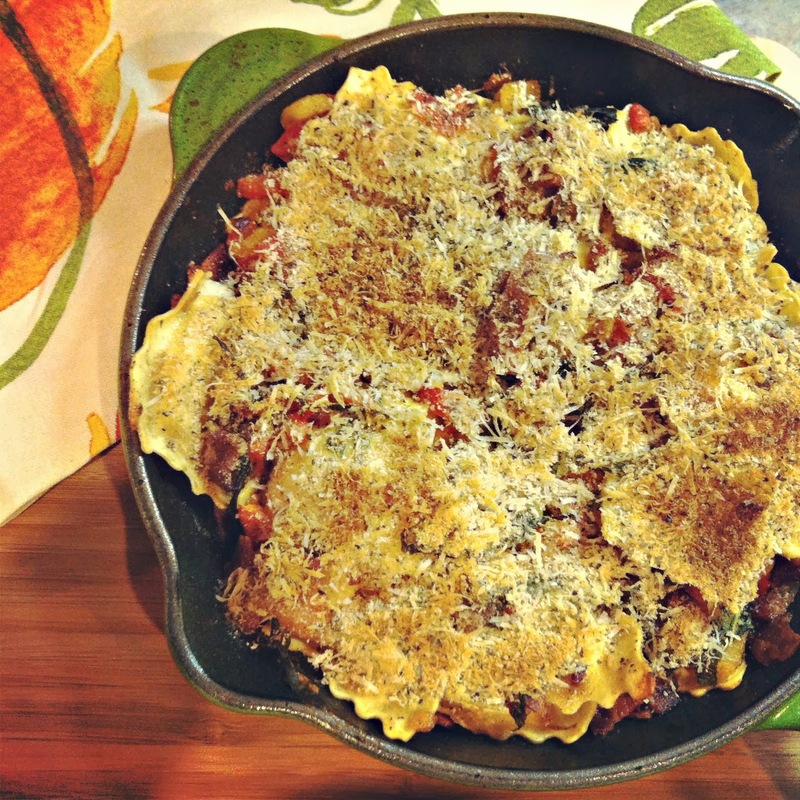 So, as we start out 2014 today here is a look back at 10 of my favorite A Squared recipes from 2013... cheers to many more! 1. Skillet Ravioli with Bacon & Roasted Bell Peppers. A sweet, salty, and totally different take on frozen cheese ravioli. 2. 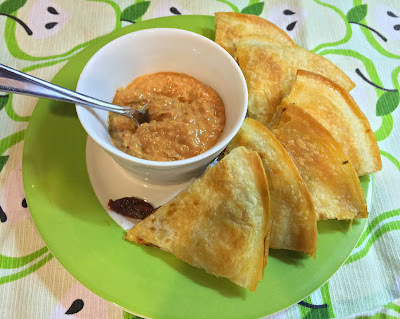 Chicken, Asiago, & Sun-Dried Tomato Quesadillas with Greek Yogurt Dipping Sauce. I love quesadillas for a snack, lunch, or dinner and this Italian version is super tasty. 3. Cherry Pecan Pumpkin Bread. A slightly healthier version of my chocolate chip pumpkin muffins perfect for snacking, breakfast, or gifting. 4. Cranberry Walnut Stuffing. 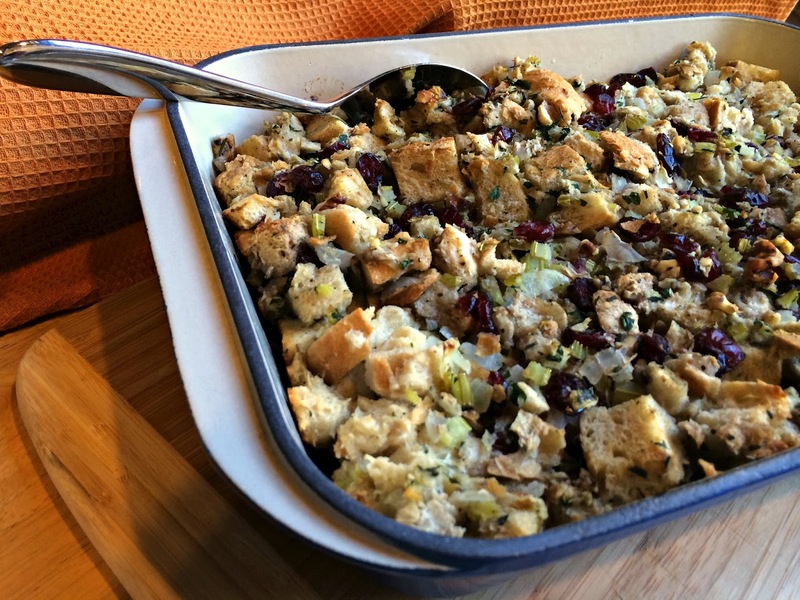 My all-time favorite stuffing recipe and my all-time favorite holiday side dish. So happy to finally share it with you! 5. 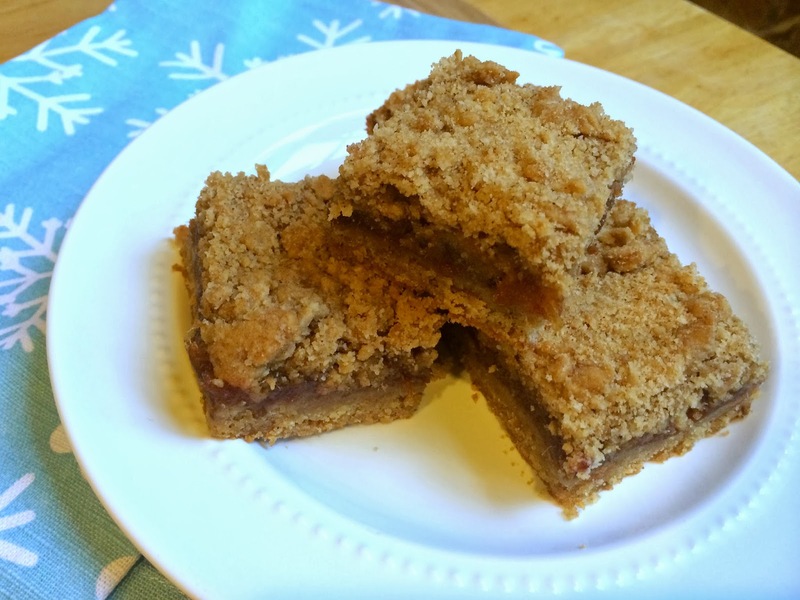 Maple Date Crumble Bars. My first attempt at remaking an old family favorite was a huge success full of flaky crust, smooth date filling, and a crumbly topping. 6. Grilled Corn Panzanella. I loved this dish at Francesca's Forno and was so excited to come up with a comparable at-home version. This bread salad is delicious! 7. Grilled Chicken Pesto Sandwiches. 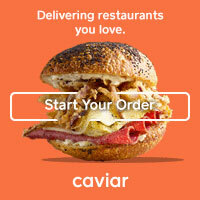 A super easy sandwich to assemble that packs tons of Italian flavor. 8. 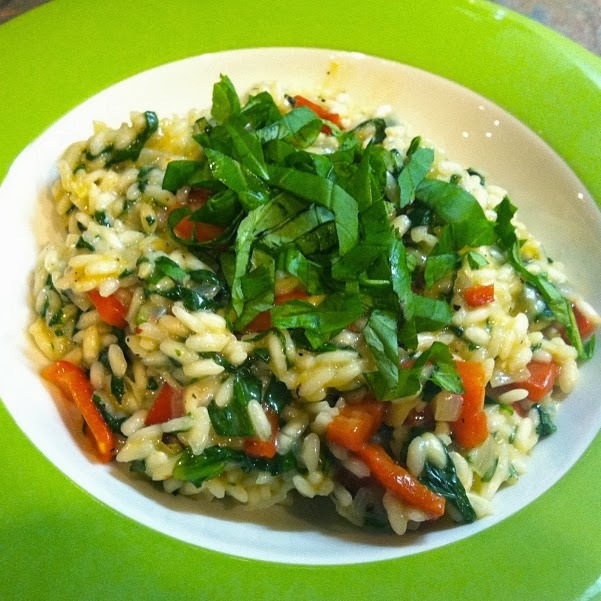 Spinach & Roasted Red Pepper Risotto. A simple and comforting side dish or vegetarian entree. I love this flavor combination. 9. 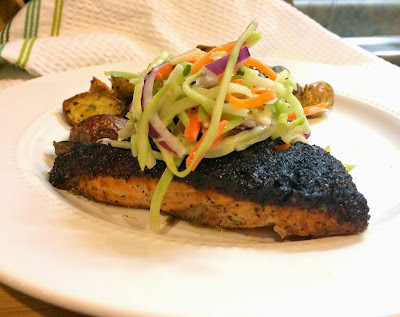 Pan Seared Cajun Salmon with Broccoli Slaw. One of my favorite hearty and healthy dinner recipes of the year: Cool slaw and spicy salmon go perfectly together. 10. Huevos Benedict. The greatest breakfast recipe I have ever created-- in my opinion, at least. It's a delicious Mexican version of traditional Eggs Benedict. And I may even like it better!